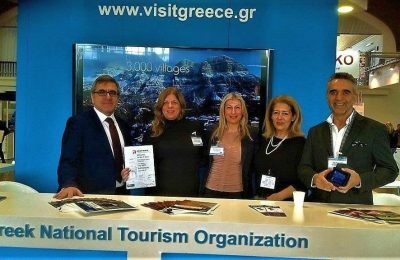 Aiming to establish Greece as a 365-day a year destination, the Tourism Ministry plans to launch its new ambitious campaign from the island of Rhodes. 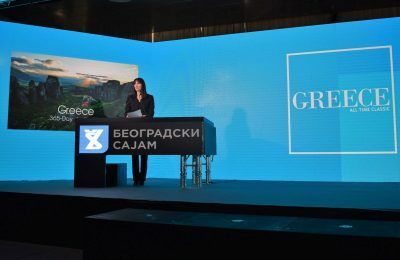 Hotels, yachts, gas stations and all tourism-related businesses will go under scrutiny as special tax squads launch on-the-spot audits across Greece. 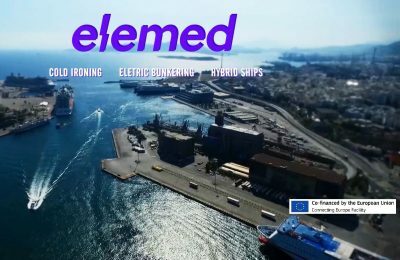 Shoreside power units will be installed at two ports in Greece, at Kyllini and Piraeus, as part of the EU’s ambitious ELEMED project. 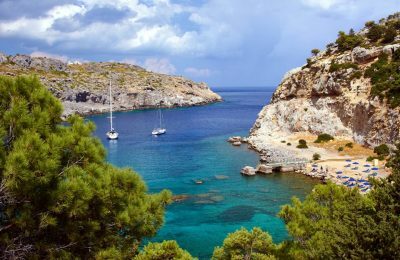 Three beaches in Greece are ranked among Europe’s best for this year, according to TripAdvisor’s 2018 Travelers’ Choice Awards. 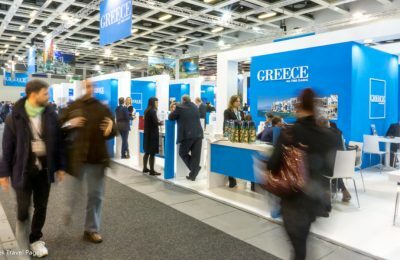 The 52nd ITB Berlin is ready to welcome thousands of participants to Berlin on March 7-11, casting the spotlight on travel technology and luxury tourism. 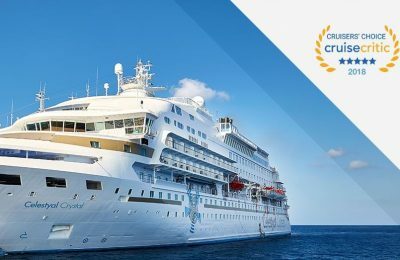 Celestyal received four honors at the 2018 Cruisers’ Choice Awards, organized by the international cruise reviews site Cruise Critic. 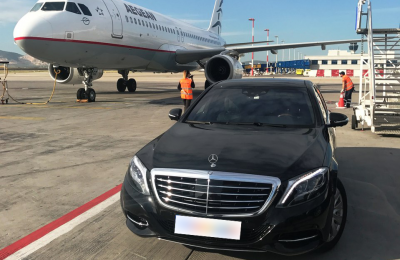 Greek taxi companies Athens VIP Taxi and Van Taxi have entered into a partnership, aiming to provide their customers with luxury services. 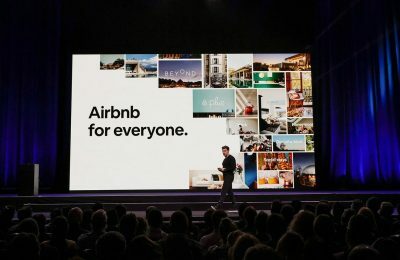 Airbnb has made a string of announcements including four new property types, new tiers of service and a "Collections" selection. 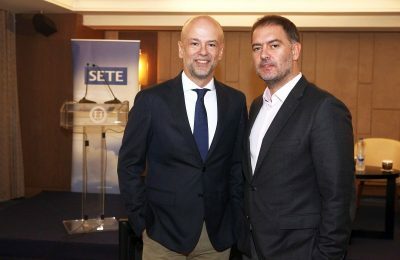 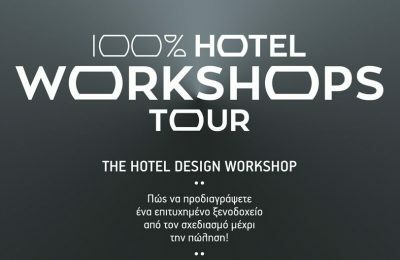 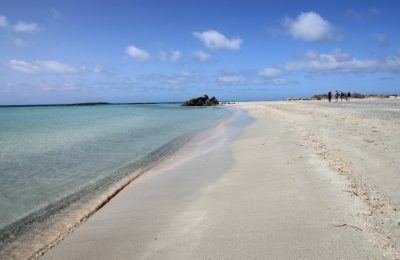 Οι διοργανωτές του 100% Hotel Workshops Tour ανακοίνωσαν τις ημερομηνίες διεξαγωγής του tour σε σημαντικούς προορισμούς στην Ελλάδα.